Navigating between dimensions can be challenging and frustrating at times, until we get a hang of it. And therefore it is important to understand/experience/remember again the fundamental difference between Dimensional frequencies, their structures, and characteristics. I remember reading a great article back in 2012(wow! 5 years ago!) that was written by Jim Self, and how useful the information was then, and still is! He shared about the dimensional realms(3rd, 4th and 5th) and their composing elements and structures. It was so well written and easy to understand that I had to go find it again, so I can share it with you. And I did! (look in the links below; "What do you mean the 3rd Dimension is going away?"). It's a bit long, but really worth your time! Another source I would like to mention that talks about it more in details(and beyond that :) is a book by Lisa Transcendence Brown -"Navigating Dimensions". And last but not least, to hear more about the Realms of existence and how valuable it is to know our Energetic makeup, please join me on July 13 or August 9(see more information below) for an Introductory class to Energetic Intelligences and their associated Energetic Personalities! So, if we are to "grow up" and become our Higher Selves we must be conscious, we must be aware what we choosing, where is our focus, how we spend our time and energy, and how willingly we experiencing our experiences. We must know our Energetic makeup, what source of Energy we have available at every moment, and how all of those pieces work together in the process of AWAKENING. It sounds like we've talked about this before. Yes, we did. And yet, sometimes we need to be reminded again. Join Dr. Tatiana Agafonova, D.C. and explore about Energetic Intelligences and the associated Energetic Personalities, and learn how some of them can be your Wounds and the other ones your biggest GIFTS! "It was AWESOME! I had to face issues that I didn't know I had! It allowed me to address it to move forward." 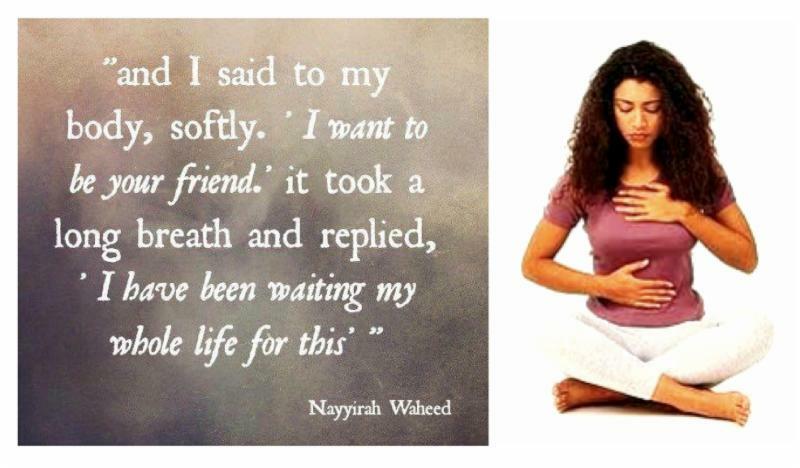 - Shamyra C.
"Many of us know or intuitively feel that we are transitioning form the third-dimensional reality, passing through the fourth and are on our way to the fifth dimension. 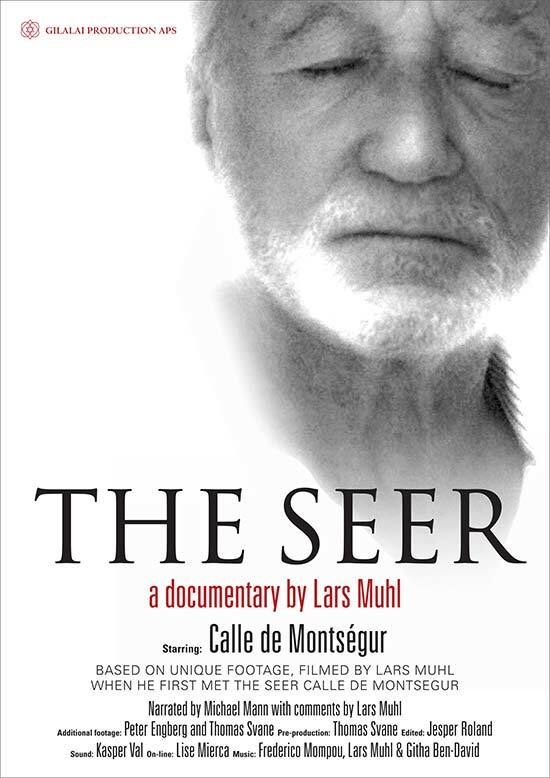 Dimensions are not places but instead levels of consciousness, each with its own characteristics and ways of thinking and feeling..."
If you were not able to attend the premiere of Lars Muhl's film The SEER back in April, here is your chance! HIGHLY RECOMMEND! 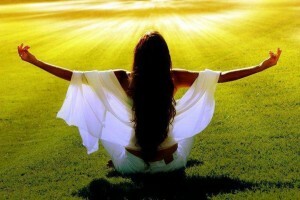 10) Enjoy life's journey, but leave no tracks.